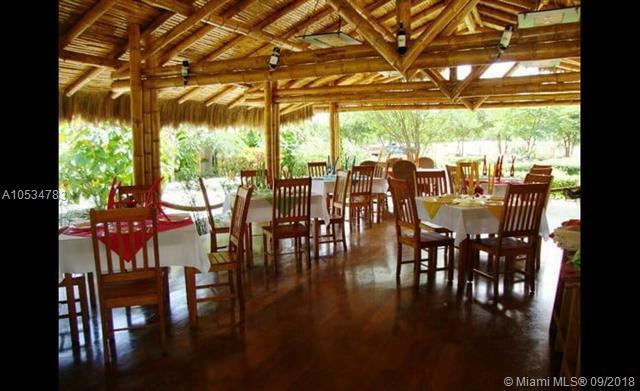 A beautiful Hotel of 22,500 square meters, is located in the buffer zone of the Machalilla National Park, an area reserved for its unique landscape, fauna, and flora. 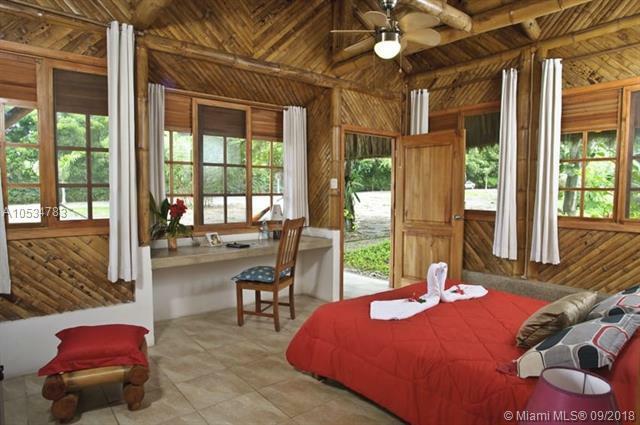 Its bio-heated cabins with exquisite architecture arebuilt in cane guadua and straw toquilla, and in them, you can accommodate your family, group of friends, or enjoy them alone. 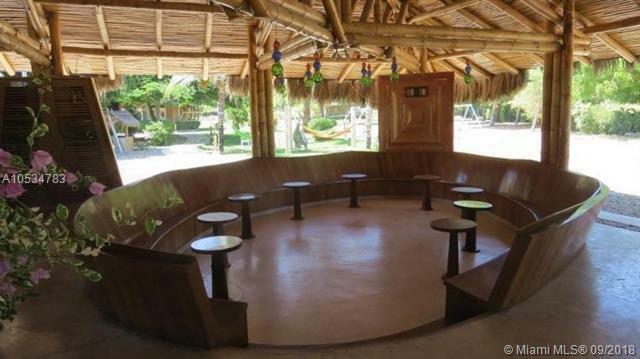 It has a pool service, unlimited internet (in the cafeteria) restaurant, bar in a natural environment. A traditional cane bridge takes you to the beach on the way you can appreciate the exuberance of the mangrove and the unique species that inhabit, to culminate seeing wonderful sunsets in El Islote de los Ahorcados. 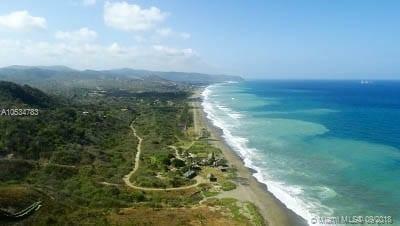 Perfect for an extensive plan of activities, from hiking, biking, surfing, fishing, snorkeling, sightings of birds and whales.